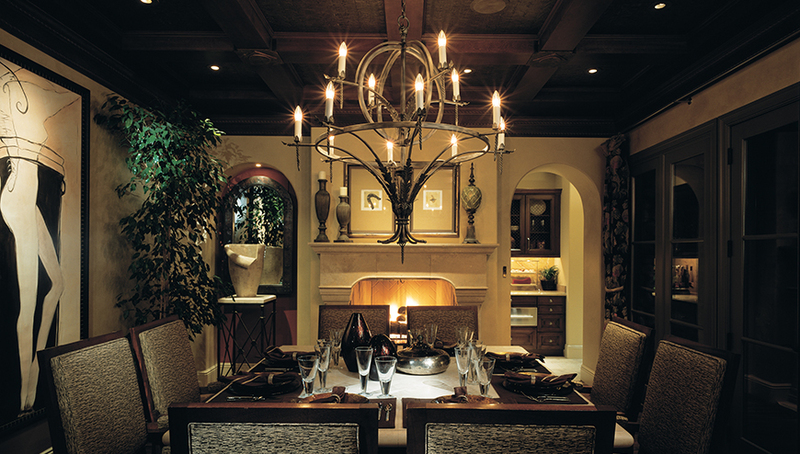 Nothing adds drama to your home or commercial space like the right lighting. Milano Electric specializes in custom interior | indoor lighting, and exterior | outdoor lighting systems that will beautify your surroundings, increase productivity and enhance your sense of well-being and security. We’re truly flexible in our work arrangements. We can install the lighting designs of architects and lighting engineers or offer our own design expertise. At Milano Electric, we understand the specific needs and challenges of every kind of lighting project. Each sets a different mood and must implement a different blend of aesthetics and practicality.